Help us bring TROY BACHMANN home! On June 19, 2015, Troy Bachmann was falsely arrested in Mexico and is being held without bail at one of the country’s most violent and corrupt prisons. He is being accused of agricultural fraud, which is a major crime in the neighboring state where has lived and worked for over 20 years. His first two companies, Frontier Flies& FlyH2O, produced flies for fly fishing and were in fly shops all over the US and 25 other countries. Photo courtesy of Troy Bachhmann, facebook.com. Troy’s brother, Derek, has been in contact with Sen. Ron Wyden’s office, Congressman Rick Larson’s Office, the American Consulate, and the US Embassy in Mexico City—and none of them have been able to do anything but monitor the situation. It was almost two weeks before the US Consulate knew Troy had been detained, but their periodic visits have thankfully ended the physical torture he was submitted to in the beginning. While under torture, he was forced to sign over the papers to his house and other assets— leaving him and his family with virtually nothing. Amazingly, they have charged Troy with fraud against some of these very growers. In actuality, the claims stem out of an internal company dispute in which he discovered that several of his own employees had been embezzling from the company. When they found out they were being investigated, they waited until he left town on a business trip, then cleared out the bank accounts and removed all evidence of their crime. When he returned and discovered what had happened, they told some of his growers that he had been defrauding them, and when he went to meet with them to discuss it, he was arrested on the spot. Troy is now facing over 27 years of imprisonment. In Mexico you are GUILTY until proven INNOCENT! Venustiano Carranza Prison in Tepic, Nayarit, where he is currently at, was built to accommodate about 650 inmates; it now has a population of over 3000, of which Troy is the only American. Fortunately, as a result of living in the country for over 20 years, he speaks fluent Spanish. 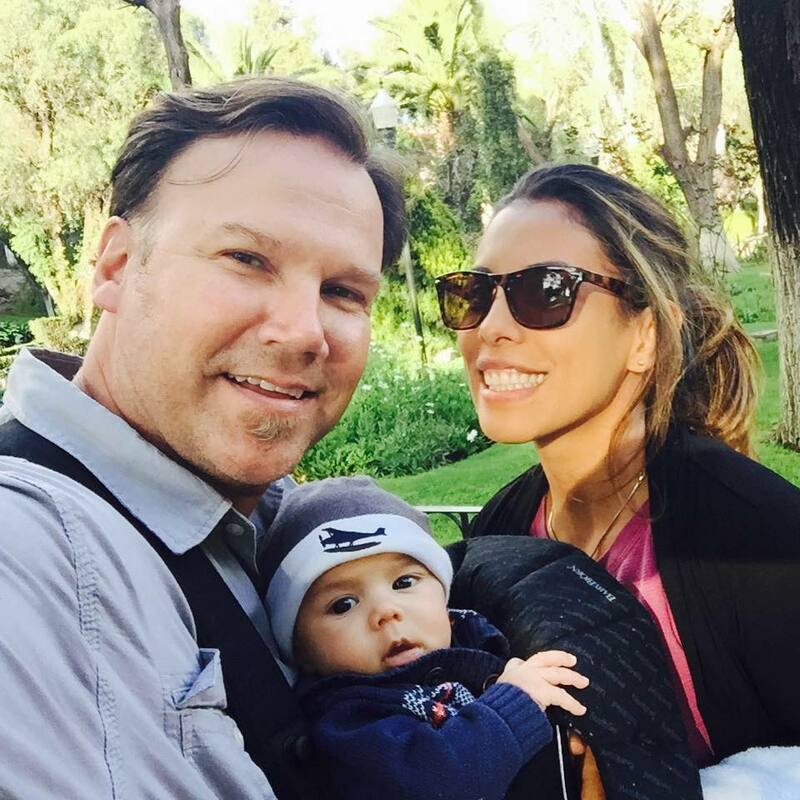 Troy is a husband and the father of two beautiful children one just 8 months old. Photo courtesy of Troy Bachmann, facebook.com. 1. Please contact Troy’s brother, Derek, directly at 360-862-3235 if you know of anyone in Mexico or who does business with Mexico who has the connections to get Troy out of prison and back into the U.S.
3. 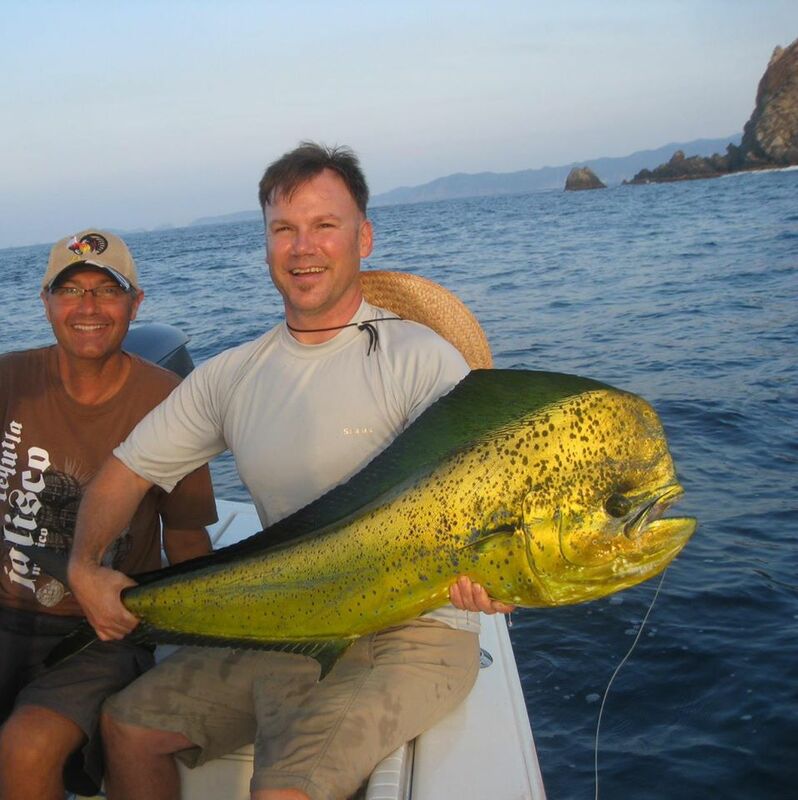 Attend a special fundraiser on August 29, 2015 at The Fly Fishing Shop from 11 AM to 6 PM, where raffles and a silent auction of new rods, reels, and other fly fishing gear have been donated by various manufacturers. 4. If you own a business and would like to donate some items for the raffle and silent auction please call Derek at the number below. 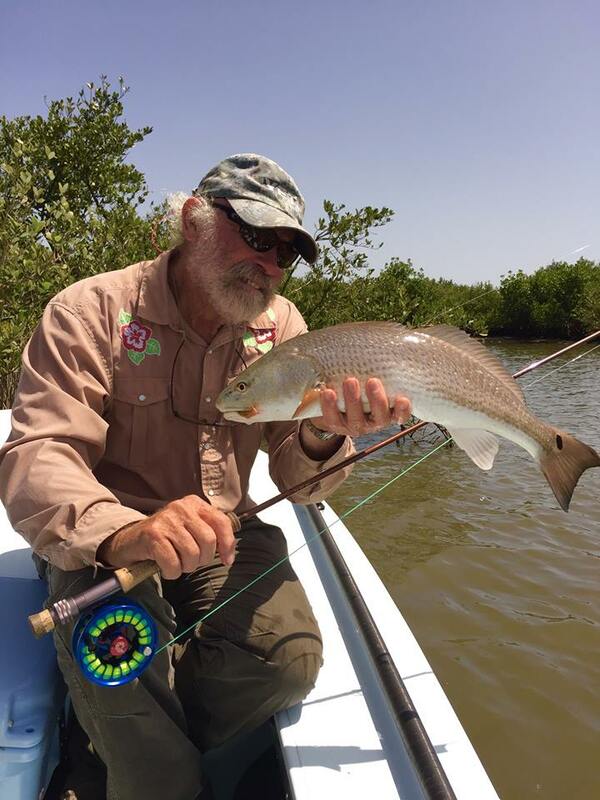 For a self-declared technophobe who thought the Internet was likely a “passing fad”, angler and consummate outdoorsman Flip Pallot is surprisingly excited about his new web presence, FlipPallot.com. “No one could be more amazed than myself by the fact that I’m getting to announce the opening of my own, full service website,” he said in a release. “FlipPallot.com… I just love saying it. Not one to have welcomed or accepted the World Wide Web, I find myself, like everyone else on planet earth, knee deep in its allure. Pallot worked closely with angler, guide and outfitter Brian Flechsig, owner of Mad River Outfitters in Columbus. “I had plenty of help and encouragement in the launching of the site,” he said. Photo courtesy of Flip Pallot. The site itself is a virtual ‘who’s who’ of legendary fly anglers, and users can expect to glean angling wisdom from the likes of Stu Apte, Lefty Kreh, Rob Fordyce, and many more. Flechsig, who’s spent the last several years mastering his own brand of web-retail strategies, has piloted his outfitting business around the onslaught of big-box outdoors retail, in part due to his commitment to providing anglers and customers meaningful web content and avoiding “clickbait”-style web content that promises much but does little more than confuse customers. “Flip and I both believe that, if you provide your customers with good information and steer clear of bullshitting them, they’re going to stick around,” he said. “This website will equip anglers to make good decisions when it’s time for them to break out their wallets. For his part, Pallot himself is looking forward to the site’s evolution, and welcomes feedback from friends, fans, and anglers everywhere. “…After it’s been around for a couple of weeks, it will begin to take shape as a truly unique place to visit – that’s a promise,” he said. “Meanwhile, please slip around the site and let me know your thoughts; I’ll be right pleased to hear from you.